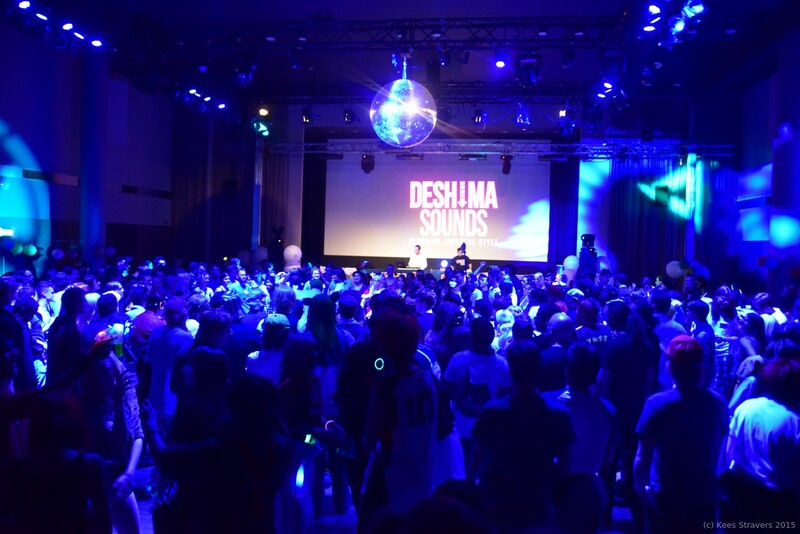 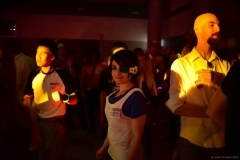 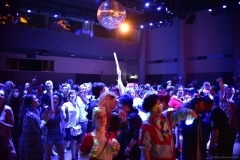 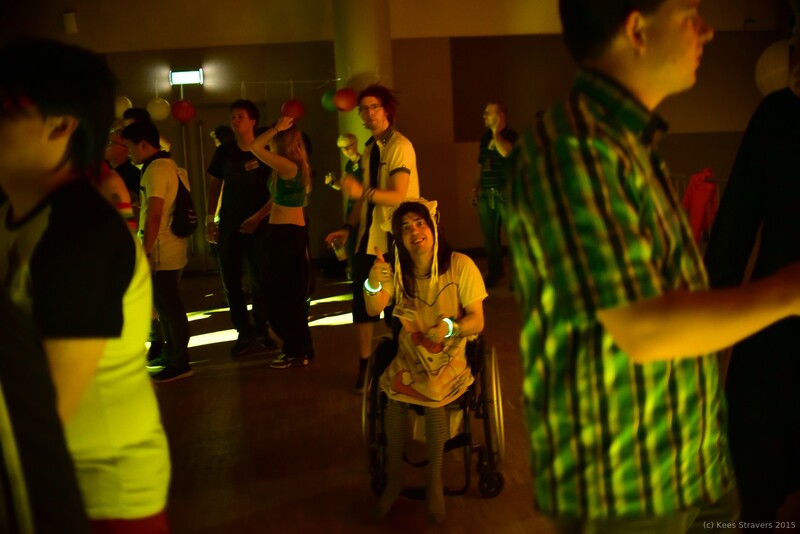 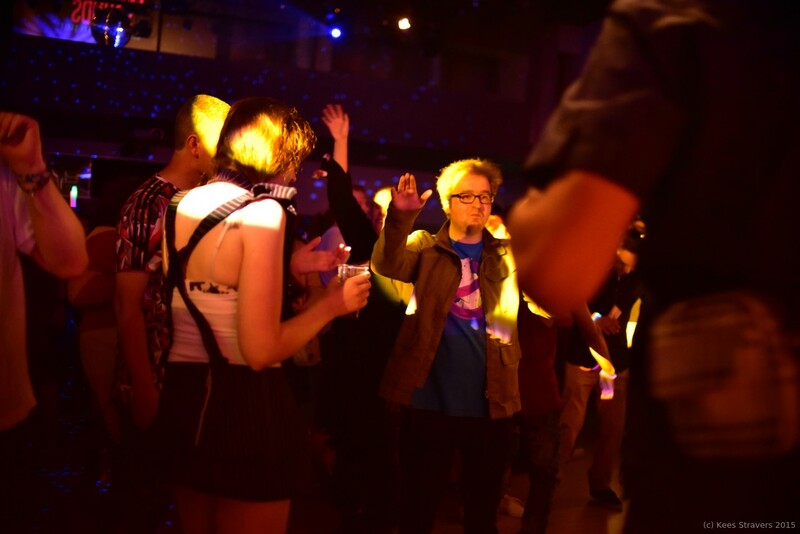 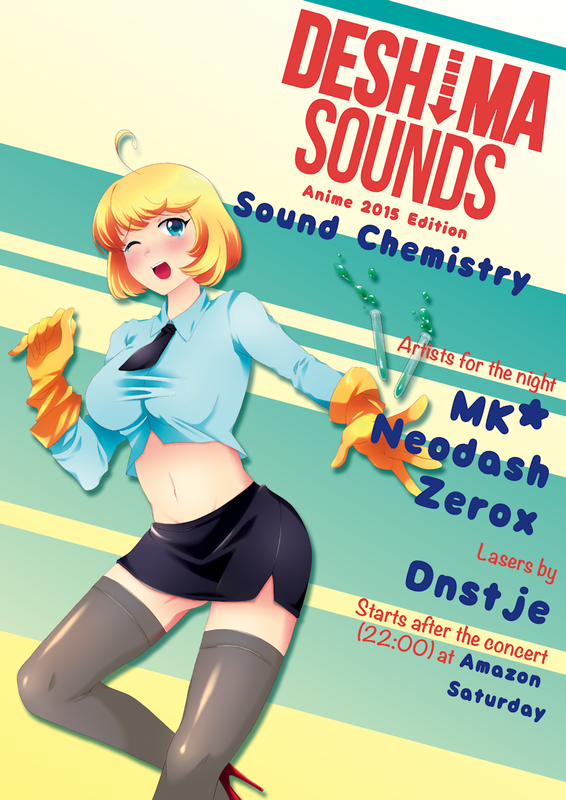 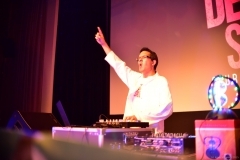 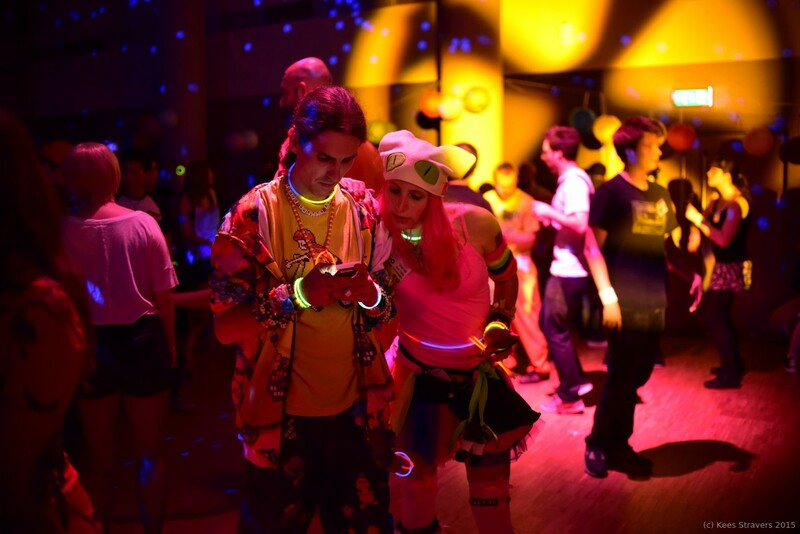 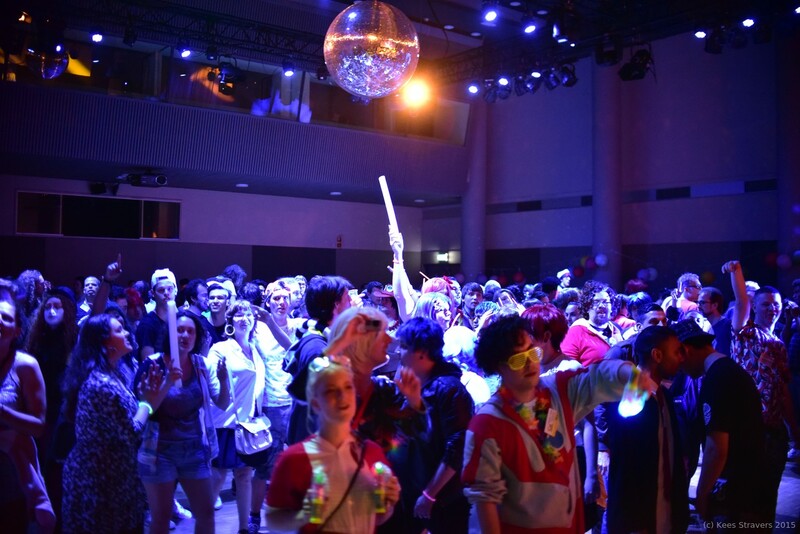 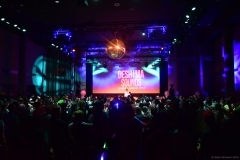 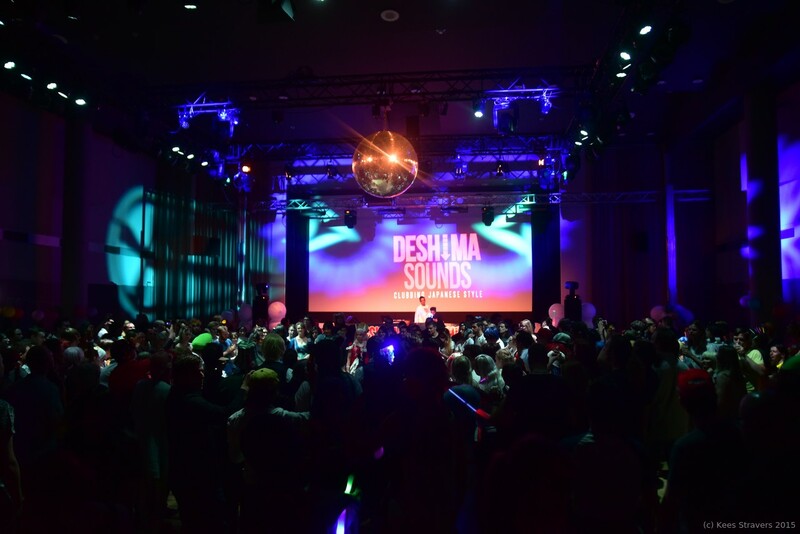 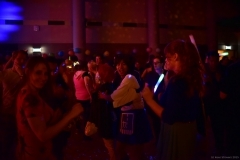 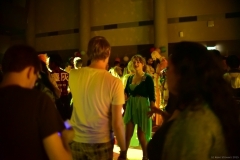 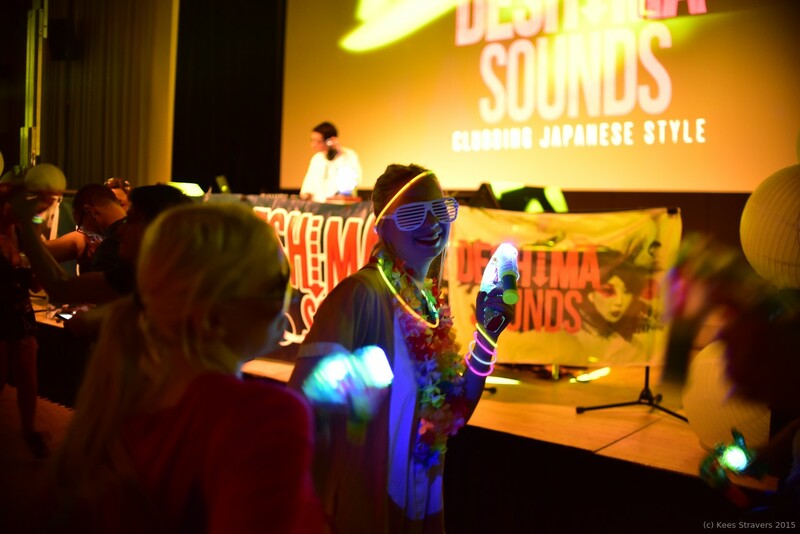 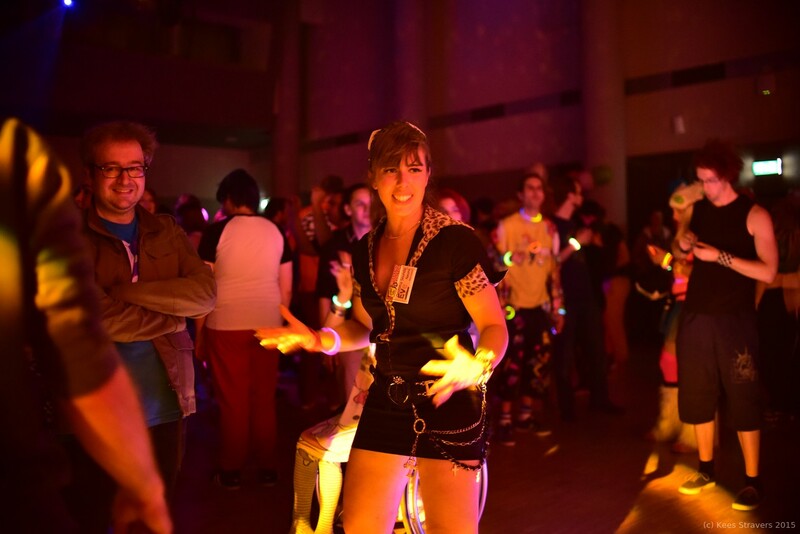 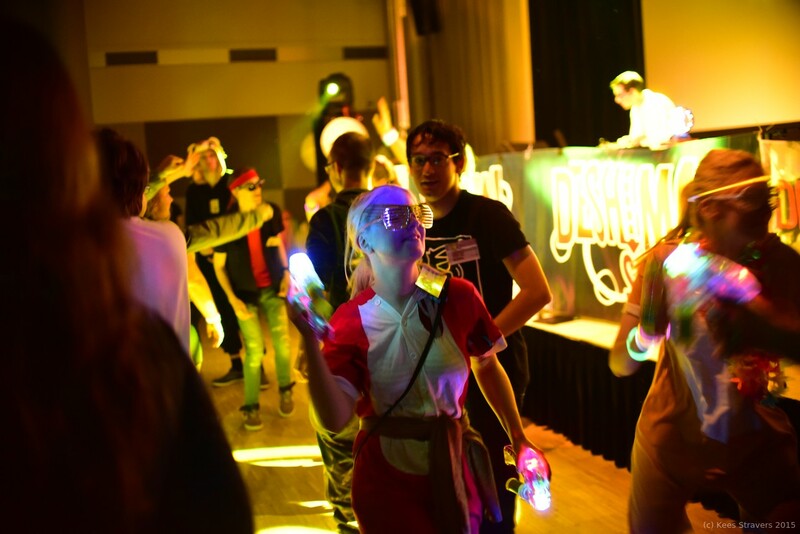 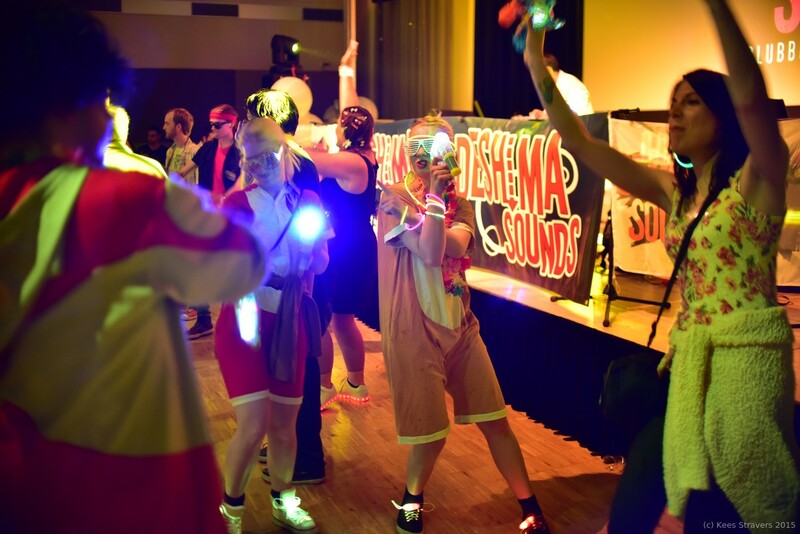 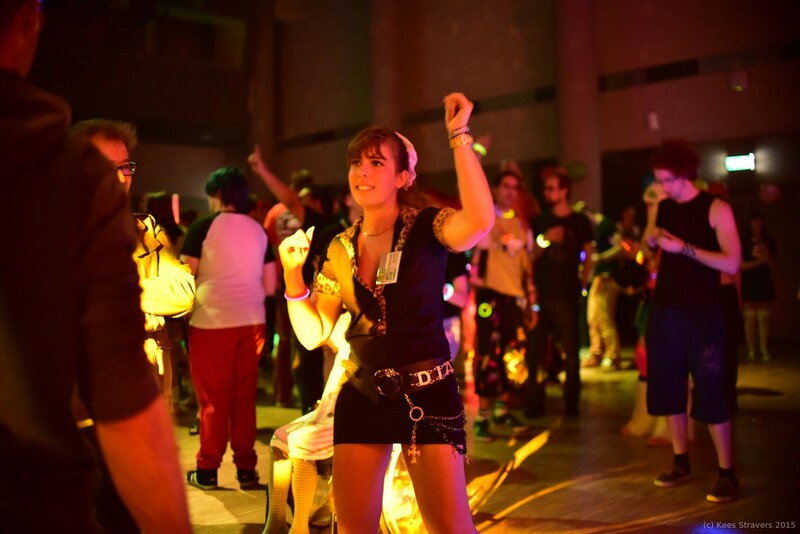 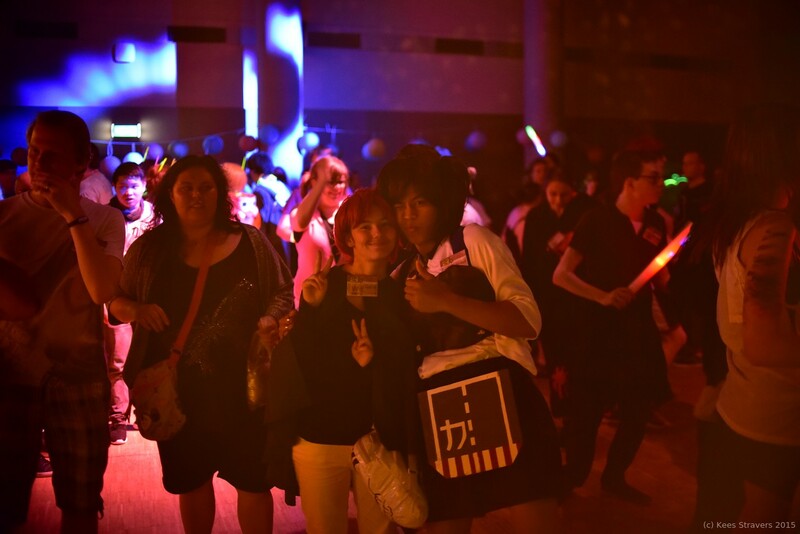 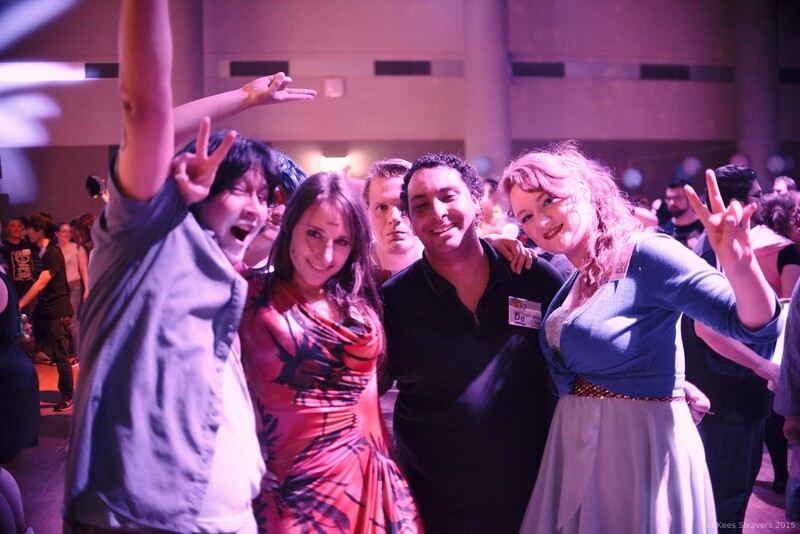 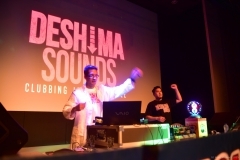 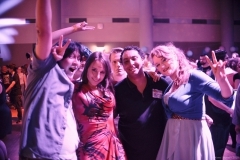 During AnimeCon 2015 there was a big Deshima Sounds party. Science was the theme, so we went all out in our lab coats and chem suits. 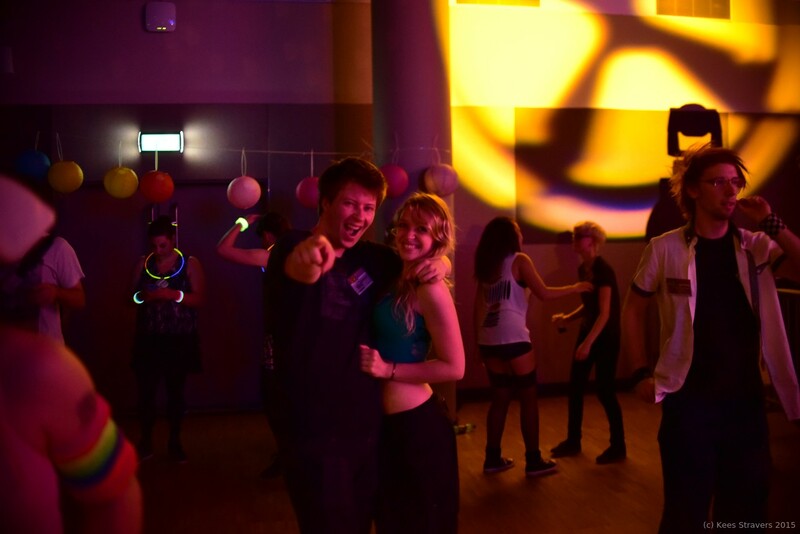 The aftermovie. shown below, was made by RuuPro and photos were taken by Kees Stravers.